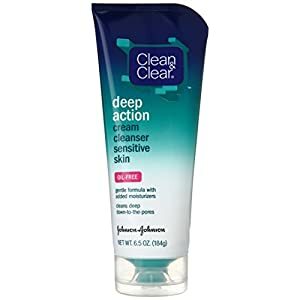 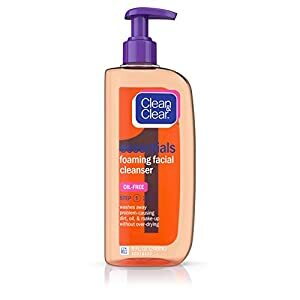 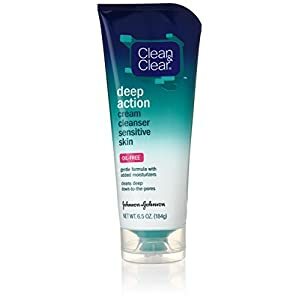 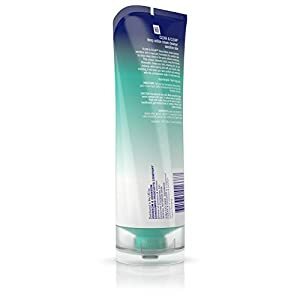 Clean & Clear Deep Action Cream Cleanser Sensitive Skin is specially formulated for sensitive skin to clean deep downtothepores without overdrying. 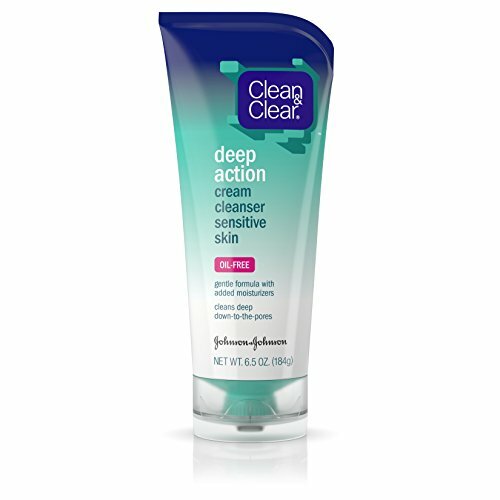 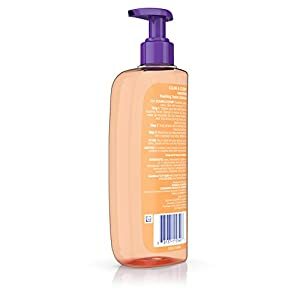 This unique, clinically tested, soap free formula thoroughly cleans your skin, removing dirt, oil and makeup, while leaving skin soft and smooth. After washing, it will leave your skin soothed and refreshed, with the unmistakeable tingle of really clean skin.